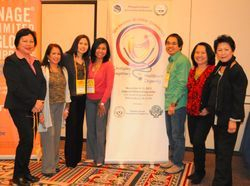 Philippine Nurses Association of North Carolina - Why Join? How can PNA-NC help you? 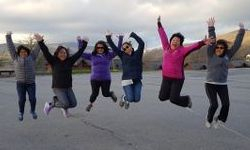 We promote unity and represent the interest of Filipino American nurses in the state of North Carolina. Active members are eligible to hold elective office and serve on the elected or appointed committee, to serve as delegates to any annual or special meeting. Active members are eligible for free or reduced fees to conventions and educational programs with CEU offerings. Networking at regional and national levels and with other organizations and agencies in order for all members to develop and implement programs relevant to the nursing practice, education and research.